Raising a teenage daughter or a teenage son is an emotional rollercoaster of a journey. There are not only many highs and lows, but there are also many doubts. 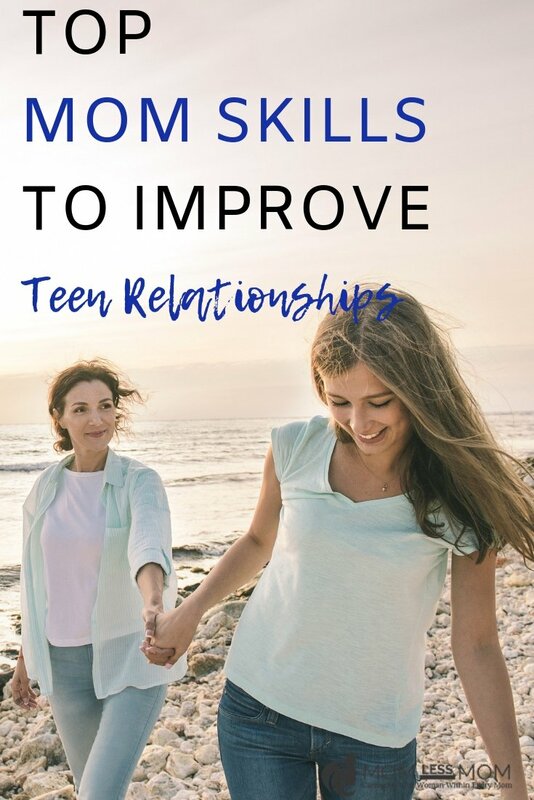 As a parent, it’s perfectly reasonable to wonder whether you have what it takes to help your teen grow into a healthy and happy adult. But, in the meantime, the relationship with your teenager can be bumpy at times. According to psychologists, bumpiness is to be expected. Indeed, you need to give your teen the chance to grow out of their childhood. It’s not only a healthy process, but it’s also natural. Adolescence is all about defining who they are as an individual, which means that it’s a time during which they break away from the rules and routines of their childhood. While they are too young to become fully independent, they will start to display behaviors that assert their “I-don’t-need-you” attitude. As a parent, it can be painful to watch your child distancing themselves from you. But you need to accept that their reaction is part of their evolution. Don’t make it worse by yelling at them to try to control them. Instead, remember that your teen is trying to be heard and understood as an individual. The harder you make it for them, the more you’re going to argue and hurt each other! Instead, your role is to support them through the journey. Who is going to help you through it, you ask. Nobody. But if you are the mom they need, you won’t need anyone to help you cope with the situation, because you’ll be doing it just right. Are you Worried you Don’t Get Them? The relationship with your child grows constantly. At first, you are a sole carer during the first months of their life. Then as a toddler, your child develops a bond with you and engages emotionally. 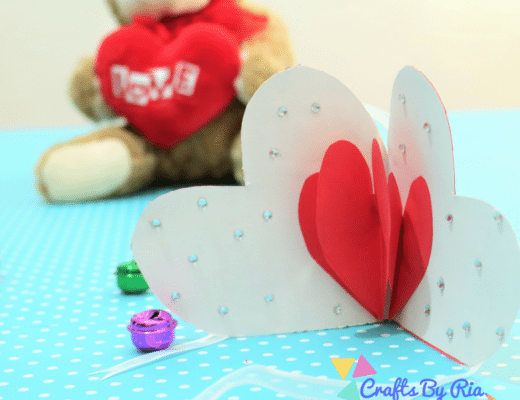 The dependent relationship continues throughout the childhood, with a lot of little girls wanted to become just like their mother when they grow up – while little boys claim they want to marry their mother, as a way to maintaining their bond. But just as you believe you and your child are in perfect sync, adolescence happens, and everything changes. For a lot of parents, the prospect of not recognizing their child anymore or not understanding who they are becoming is terrifying. Ultimately, you need to keep calm. You have been a teen yourself; therefore you know that this troubled period is not going to last. You can tap into the memories of your experience as an adolescent to better understand what is going on with your child and how to manage the new relationship. You can also find support in psychology knowledge if you are worried about committing any faux pas – you can find excellent books on the subject as well as a complete online psychology bachelor’s degree which can help you to better gauge someone’s emotional state. There will be times when you won’t understand each other. And it’s okay. As long as you remember to talk about it with respect and honesty, you can remain the mom who gets them. Adolescence is a difficult period for your child. For the first time, they develop a sense of awareness of themselves. As the body begins to grow and change, it’s not uncommon to find your teenage daughter or son struggling with a feeling of low self-esteem. To be fair to them, the teenage years are never a pleasant experience! Additionally, aside from dealing with physical transformations, they also begin to define their identity. It’s a time during which your teen worried about what people think about them as they fail to accept themselves. But being the mom who helps them through it can make a significant difference to how they will turn up as adults. Teens who don’t receive the support they need tend to develop lasting self-esteem issues that can affect their relationship, career, and happiness as adults. How do you best help them to find their self-esteem? You need to learn to listen to them. Self-aware teens are quick to express their needs, from asking your advice on their fashion styles to discussing a new hairstyle. Be there for them, and don’t stop them from trying out new looks and styles – within reason! Additionally, as they ask for advice, they also share their opinions. Listening to their views is a way of showing that you believe their idea is worthy of your attention. Dismissing your teen without letting them explain their feelings ultimate says you don’t think they have anything to say. When everything changes in your life, you need someone to talk to. Your teen too needs a confidant who understands and listens. While friends play a significant role in your teen’s social growth, a friend can’t replace an understanding parent. However, it can be difficult at first to become someone they trust. Indeed, your teen might develop a natural mistrust as a result of growing up – it has nothing to do with your parenting skills; it’s a normal process. But you can help them to connect and talk. Ultimately, picking the right time to connect is key. 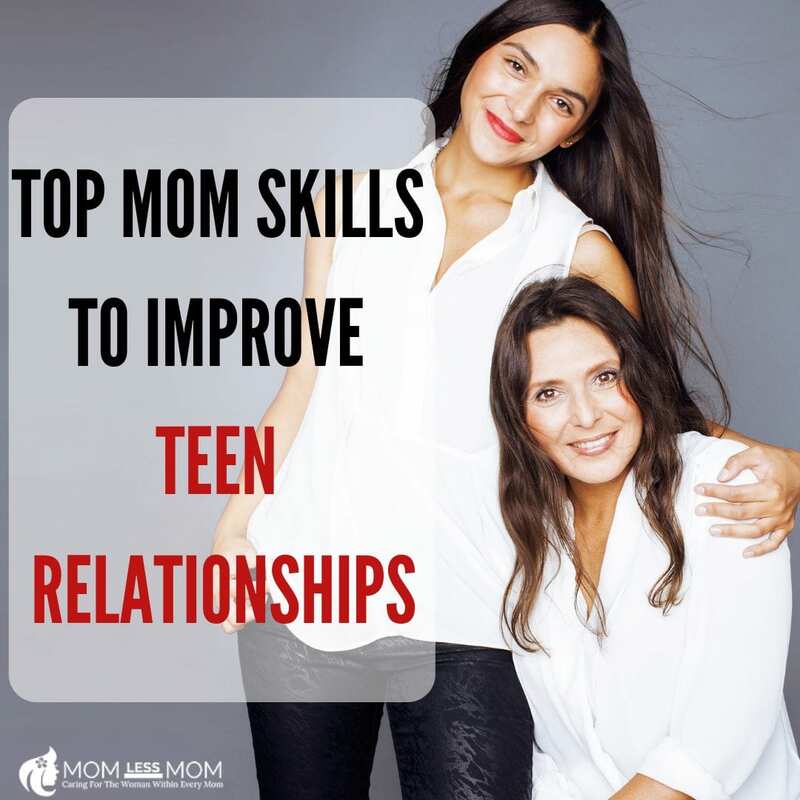 When is your teen more receptive, and, more importantly, when are you just the two of you? Figuring out when your teen is in the right mood to opening up can make the conversation feel more natural. Additionally, you can initiate things by sharing activities with them, such as being their gaming companion for instance – in other words, gain their trust! How is your teen doing at school? As a parent, you want the best for your child, and the best implies you want them to succeed in high school Unfortunately, you need to remember that at the same time they are going through high school, they’re also experiencing a variety of emotions and new sensations, which can interfere with their performance in the classroom. Without becoming the bossy mom who checks their homework, you need to remain present in their education journey. For a start, attending parent-teacher conferences and back-to-school nights gives you a better chance to support your child. Indeed, you can get to hear first hand from potential problems and learn more about the school’s programs. Additionally, you can gather a few tips from experienced teachers on how to create a study-friendly environment at home! Last, but not least, why not offer your help when you feel they need it? Whether you help them to stay organized with their homework or to review lessons, your presence is beneficial in many ways. Firstly, because some teens do need guidance to become better learners. And secondly, because you show you care. Every teenager wants to be independent. Naturally, they are not yet old or responsible enough to live on their own. But that doesn’t mean you can’t help them to develop the skills they’ll need as adults. Did you know, for instance, that less than one-third of the population under 30 feels confident in the kitchen? 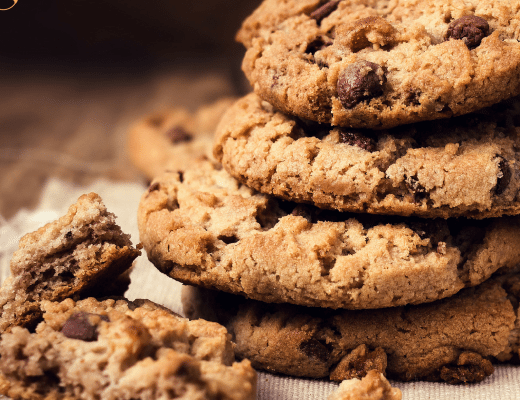 As a consequence, young adults are more likely to buy takeaway meals and rely on processed food. 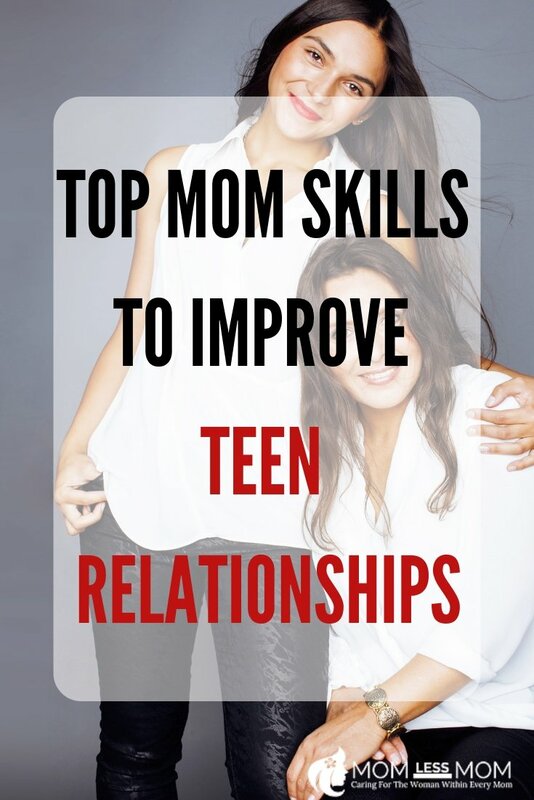 You can, however, help your teen to get ready by getting them to cook. Don’t hesitate to put them in charge of the meal – you can plan it together and buy all the ingredients you need. You can still give them a hand if they need to! Putting them in charge also ensures they are more likely to develop a healthy relationship with food, as well as enjoy the creativity of planning dinner! Are you aware of the health risks? Teenagers are more likely to be involved in an accident than anyone else. As a parent, this is a terrifying thought. But if you want to stop worrying about the health threats that could affect your teen, you need to have an honest discussion with them. Car crashes are hugely common and often fatal for teens. Explaining to your child about road safety can not only save their life but also prevent them from boarding a car with a reckless driver. Teen pregnancy, while decreasing, is still a potential issue you need to touch if you want to avoid risks. In short, be the parent who is open about health risks and trust their teen to look after themselves. The matter of pregnancy for teenagers is a difficult topic for parents. But it’s a topic you need to address confidently and without judging. As a parent, you may not be overjoyed to learn that your teen is sexually active. More don’t let your emotions get the better of you. Let them know that they can talk about contraception and sexual health with you. Ultimately, you have to accept that your baby is growing up. Remember: Parents who openly talk about sexuality have better chances of preventing teen pregnancy and STDs. In conclusion, being a mom to a teen can be challenging at times. But the way you help your teenager to evolve and grow is going to affect your future relationship. 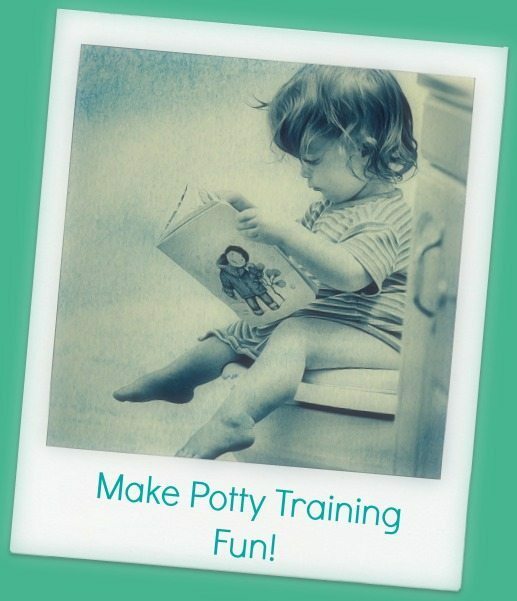 So, be the mom you can be proud of!